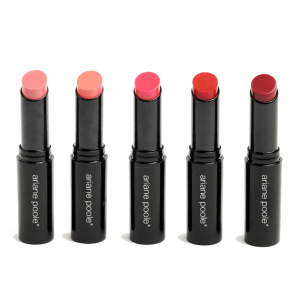 You loved our “Sold Out” Limited Edition Lip Trios and asked to have them back as singles. 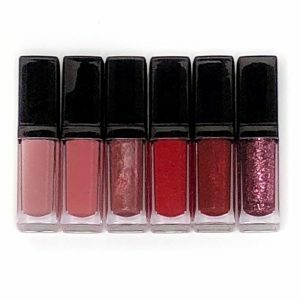 These stunning shades Vinyl Lip Lacquer gives you high impact colour with more coverage than a gloss. 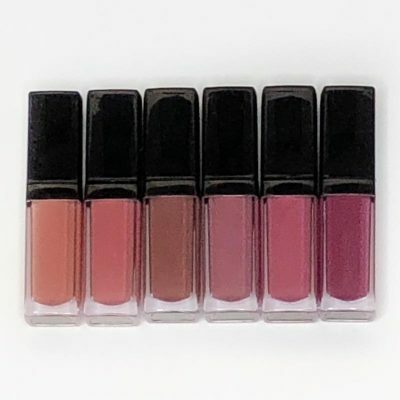 A long-wear formulation, similar to a liquid lipstick, that is infused with fade proof pigments with a non-drying stay put finish. 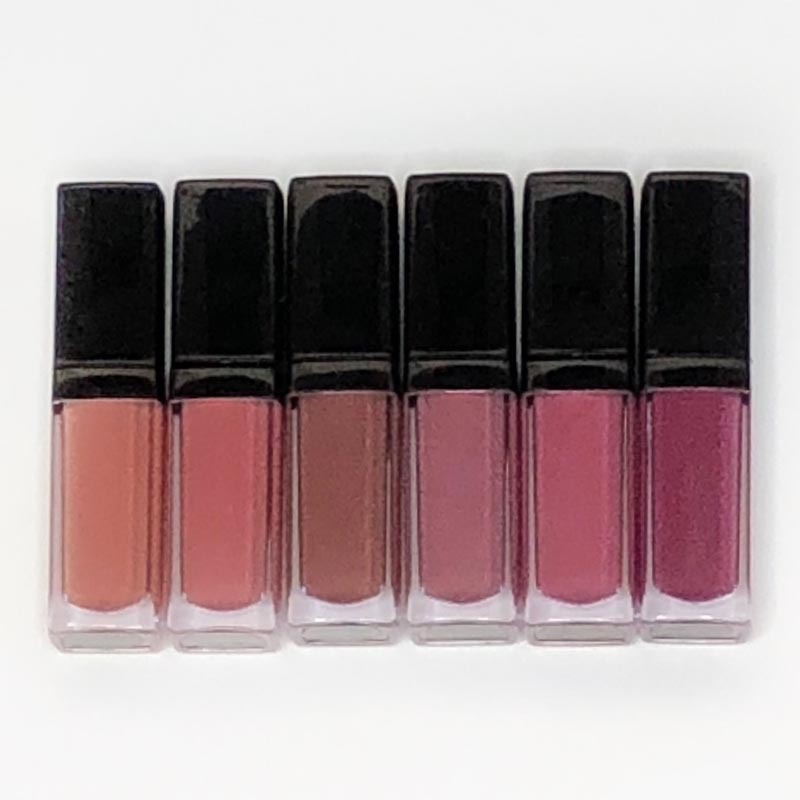 These shades can be used on their own or layered to create your own unique shade. 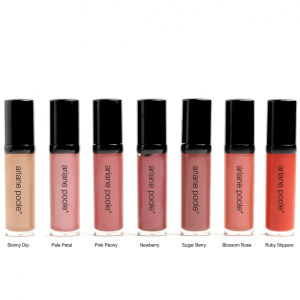 For a stain effect apply then blot with a tissue.